Attack 1 : Zekrom: BLOW! 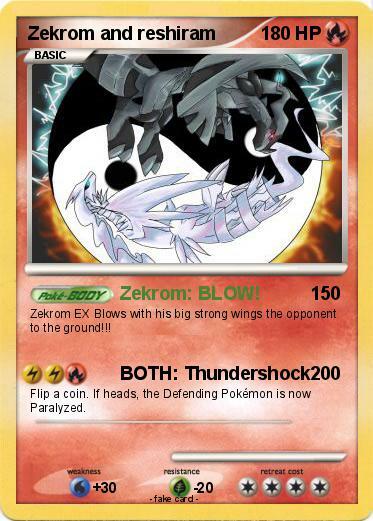 Zekrom EX Blows with his big strong wings the opponent to the ground!! !